There's a big difference between the iPhone 4 and Galaxy S. No, not iOS vs. Android 2.1 or even Retina vs. Super AMOLED. We're talking batteries: one is removable and one isn't -- guess which is which? This perennial iPhone "feature" has spawned as entire industry of device-specific accessories that sate the need for more juice while simultaneously killing the form (and aesthetic) of an otherwise pocketable gadget. But hey, it's your only choice when you're either too busy (CES) or unable (intercontinental flights) to tether yourself to a power socket. And guess what? Those curvy battery packs that hugged your iPhone 3G/3GS won't work with the boxy iPhone 4. 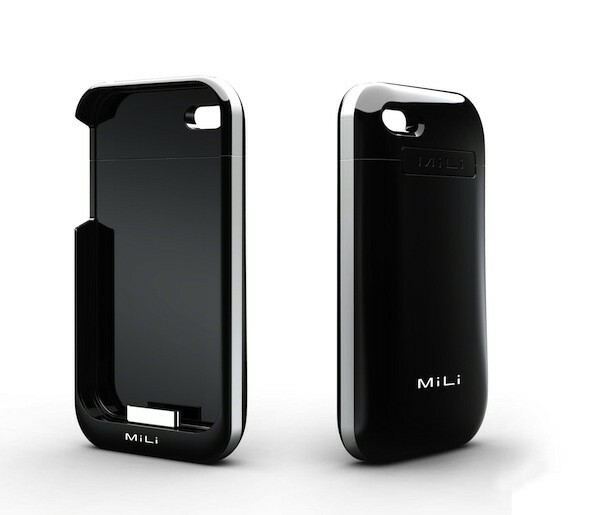 So, here's the latest, and one of the first iPhone 4 cases with an extended battery pack to ship. The Mili PowerSpring 4 starts shipping today for £54.99 (or $85 on Amazon). 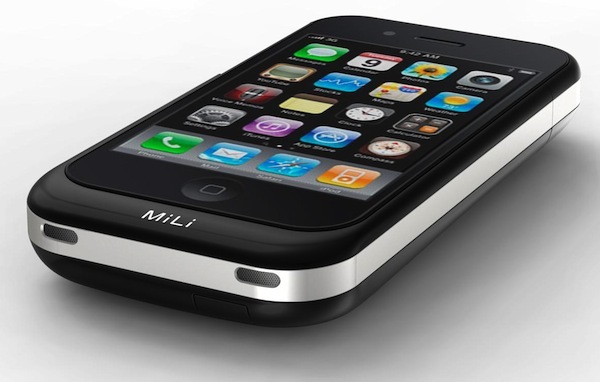 It claims to be the world's thinnest iPhone 4 battery pack to double your battery life thanks to a 1600mAh capacity Li-Pol battery. That makes this roadwarrior necessity just a bit less evil.